Traditional pubs, modern bars, lively nightclubs, restaurants, bowling alleys and more! 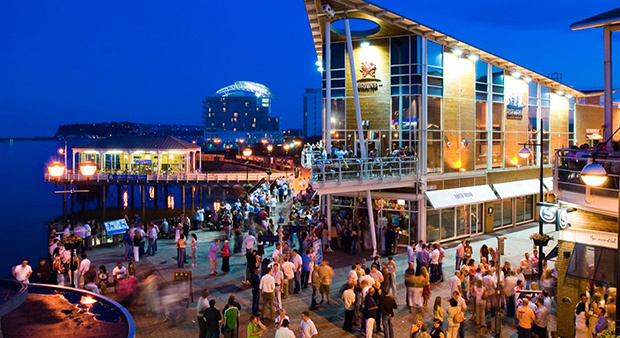 Cardiff has a great nightlife with its traditional pubs, modern bars and lively nightclubs. In the city centre, you will find a range of trendy bars and clubs where you can enjoy live music and dance. The restaurants in Cardiff serve food from all around the world. Cardiff also has several cinemas, bowling alleys and even a comedy club, so there are plenty of options for the perfect evening out and to experience the nightlife in Cardiff. Party and dance the night away at one of Cardiff’s trendy bars, nightclubs or live music venues. Keep Calm in Cardiff and Party On! 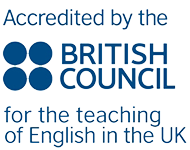 If you are not sure about the best places to visit, then the friendly staff at Celtic English Academy will be more than happy to give you suggestions on where to go. There are also posters in reception with weekly information about what’s on in Cardiff. The nightlife in Cardiff is GREAT. Cardiff city centre is home to a variety of late-night bars, restaurants and nightclubs. In the late-night bars on Greyfriars Road, you can dance to club DJs, latin music or live bands. Cardiff has a lively live music scene with several clubs hosting live bands which play rock, metal and punk. Clwb Ifor Bach (The Welsh Club) runs indie, alternative and DJ nights. The Pen & Wig is Celtic English Academy’s local pub and it’s located opposite our adult teaching centre. 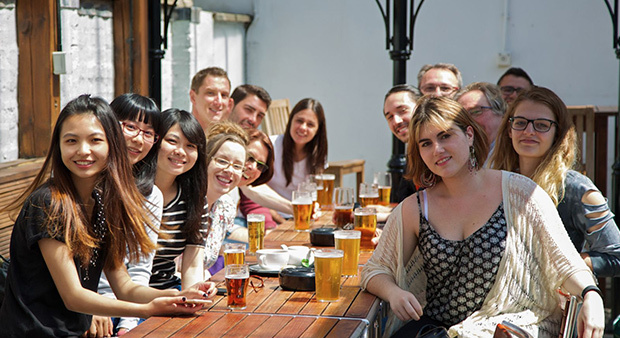 Our students and staff are often there, enjoying the great drinks, food and friendly atmosphere. It has an outside area which makes it the perfect place to enjoy a drink on a hot summer’s day. 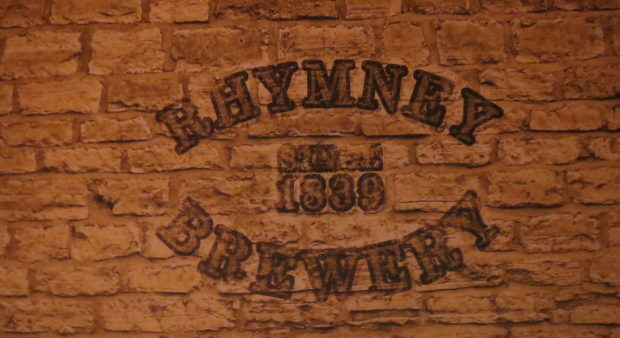 There are also lots of other traditional pubs in Cardiff where you can try traditional British beers. Cardiff Bay is home to a number of attractions such as the Welsh Assembly and the Norwegian Church Arts Centre. Cardiff Bay is also a great place to visit in the evenings. It offers a number of popular restaurants and bars and is the perfect place to enjoy an evening out. Or you could take a long walk by the water and enjoy an ice-cream on a hot summer evening.